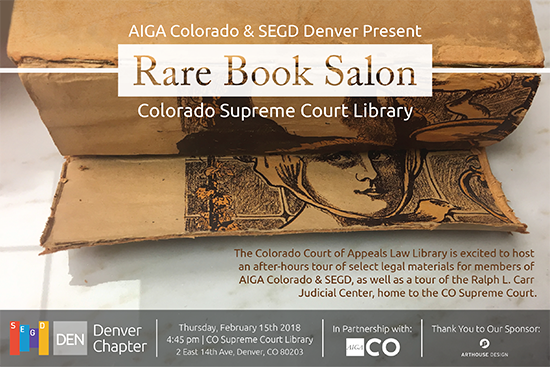 The Colorado Court of Appeals Law Library is excited to host an after-hours tour of select legal materials for members of AIGA Colorado & SEGD. 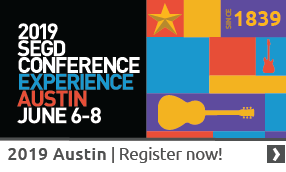 They will display, discuss, and take questions about an array of rare and otherwise significant publications circa. 1580 to the present. This array will be displayed not only chronologically, but also by publication type: to wit, old books, pocket books, scrap books, work books, circulars, directories, ephemera, flyers, letters, manuscripts, maps, newspapers, pamphlets, and other surviving print, some hand-written. The publications will represent federal, state, territorial, and local jurisdictions. Some will be pretty, some will be odd, others will be ugly; all will be fascinating when placed into historical perspective. In each instance, we will comment on one or more of the following: paper, binding, font, language, typeset, size, intended use, and condition. As an added value for this event, the Clerk of the Court will be happy to lead a tour of the art and finishes of the building to anybody that wants to participate, prior to the rare book salon. Those who are interested need to be in the building lobby at 4:45pm sharp to go through security. To join the fun, please enter on the 14th Avenue side of our building (between Lincoln and Broadway). And for maximum enjoyment, please be prompt. The closest parking is the on-street meters along Lincoln and Broadway. There is an outdoor surface lot on 13th and Logan just up the hill from our building, the Ralph L. Carr Judicial Courthouse. And, in the case of inclement weather, or a desire to park under cover for any reason, we recommend the Art Museum garage off 12th Avenue. Purchase tickets here. 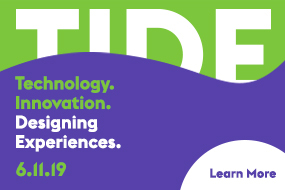 Enter code SEGD2018 to get yours today. Thank you to our sponsor ArtHouse Design for hosting!